Residency training: Department of Orthopedics, New York college of Podiatric Medicine. Thomas Fitzgerald, DPM grew up in Southern California and obtained his undergraduate degree from the University of California, Santa Barbara. Upon graduation he ventured to New York City where he attended the New York College of Podiatric Medicine graduating with a degree of Doctor of Podiatric Medicine. Following his graduation he trained in a residency program in the Department of Orthopedics at the New York College of Podiatric Medicine. He met his wife, Donna Yock DMD at the University California Santa Barbara. She received her Dental Degree from the University of Medicine and Dentistry, Rutgers University, New Jersey. Upon completion of their training they both returned to California and set up practice in Rohnert Park, California. 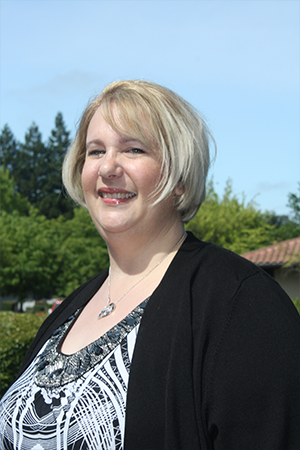 Dr. Fitzgerald has been active in the community participating in the active 20/30 club of Rohnert Park as well as the local Redwood empire division of the California Podiatric Medical Association. He has served as president of both organizations. He is on staff at both Sutter Medical Center of Santa Rosa and Santa Rosa Memorial Hospital. In 1995 after submitting surgical cases for review and passing both an oral and written test he was certified by the American Board of Foot and Ankle Surgeons. He is also a member of the American College of Foot and Ankle Surgeons, American Podiatric Medical Association as well as the California Podiatric Medical Association. He has served as department chairman for both Sutter Medical Center of Santa Rosa as well as Santa Rosa Memorial Hospital numerous times. 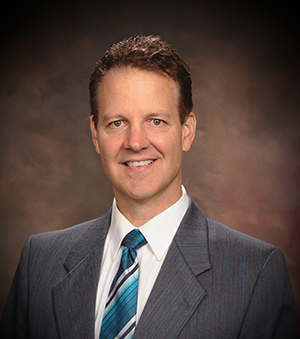 He currently serves as a member of the Department of Continuing Medical Education at Santa Rosa Memorial Hospital. He has been in practice in both Rohnert Park and Santa Rosa for 31 years. Dr. Fitzgerald and his wife Dr. Yock have a daughter Kelly, who is studying engineering. Click here to read about Dr. Fitzgerald's charity work through Operation Access. 2014 - Maghrabi MM, Lum S, Joba AT, Meier MJ, Holmbeck RJ, Kennedy K. Norwegian Crusted scabies: an unusual case presentation. Journal of Foot And Ankle Surgery 2014 Jan-Feb; 53(1):62-6. 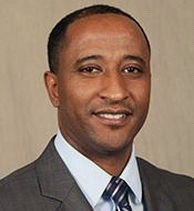 Dr. Ameha Joba was born and raised in Ethiopia and came to the United States at the age of 18 to pursue his education. He obtained his undergraduate degree in Biology from San Francisco State University. He further continued his education by attending the California school of Podiatric Medicine to complete his doctoral degree. 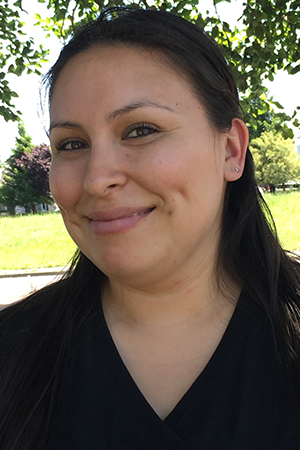 Dr. Joba moved to Chicago in order to successfully complete a 3 years podiatric residency training at Saints Mary and Elizabeth Medical Center. After the completion of his residency, he joined the faculty and worked as an attending physician and assistant to the residency director for the past 5 years. During that time, he was involved in the clinical and surgical training of residents by providing them with the best possible podiatric training in an evidence-based environment. Dr. Joba returned back to the Bay area in order to be with his family and further pursue his career in the field of podiatry. He is married to his wonderful wife Eden and has 2 kids, Alef and Amen, who are the biggest accomplishment of his life. In his spare time, Dr. Joba loves playing soccer and participating in outdoor activities. Dr. Joba recently joined the Step Up Podiatry Group where he will continue to provide care to his patients in both Rohnert Park and Santa Rosa area. He has always been committed to build a strong relationships with his patients in order to develop a current, comprehensive and individualized foot and ankle plan of care that will aid in improving their health. He is passionate about providing the necessary and evidence based care to his patients in order to improve the quality of their life. Currently, Dr. Joba is Board qualified with ABPS (American Board of Podiatric Surgery) and in the process of obtaining his certification with both ABPS and ABPM (American Board of Podiatric Medicine).